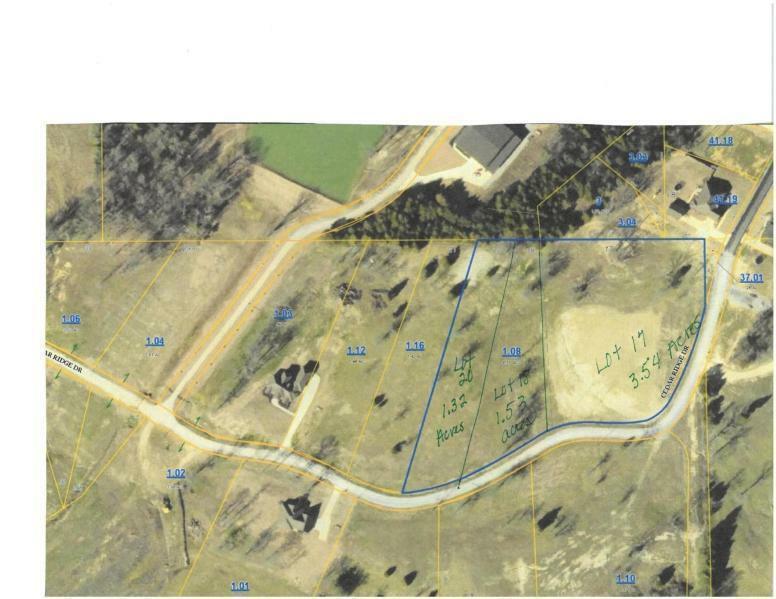 Phase Ii Lot 17 Cedar Ridge Dr.
3.54 acres lot located in the Cedar Ridge Subdivision Phase II. Located in the Booneville City School district. All information deemed correct bit cannot be guaranteed.